and installer based in Mansfield. and canopies for your home or business. With such a wide range of styles, patterns and fabrics, it’s hard enough deciding on the perfect Harley Blind for your home or business. So, to make your life easier, we do all the measuring and fitting for you; that means you can concentrate on picking the perfect blind from our fabulous range, then relax and leave the rest to us. 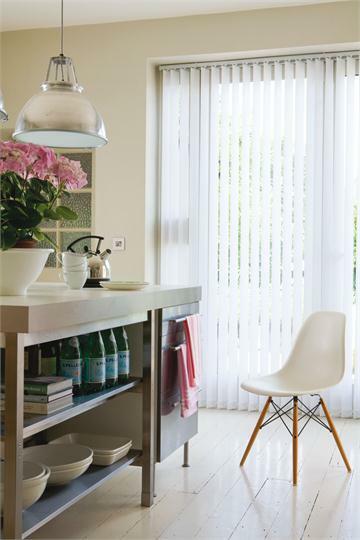 Mansfield Blinds supply a wide range of blinds such as Vertical Blinds, Venetians and Roman Blinds for domestic applications in and around Mansfield. No matter what your style or taste, with a multitude of fabrics and materials to choose from we can supply and install an attractive blind solution in your home at the best possible price. We offer a great range of awnings and canopies. Our awnings and canopies allow you to enjoy your outdoor space in the summer months – a patio room! Creating a shady spot for your garden table or some shelter for your summer barbecues. Let us create a perfect ‘Alfresco Area’ for you! Mansfield Blinds manufacture, supply and install all types of internal and external commercial blinds. Contract blinds are our speciality; we work closely with local schools and businesses to cater for all their window blind requirements. We have unique solutions for most commercial applications.